After every international tournament clubs try to sign top performers from the tournament and the Olympics is no different. A lot of top quality players were on show and here is a list of 5 that not only excelled at the tournament but will also be open to transfers before the current window closes. A powerful forward blessed with pace and a sweet left foot. Already the toast of many European clubs and at only 19 years his potential is immense. 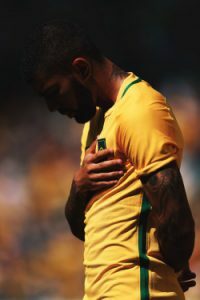 He opened Brazil’s goal account and linked up very well with Neymar, Luan and Gabriel Jesus and created several chances as Brazil clinched its maiden Olympic Gold medal. 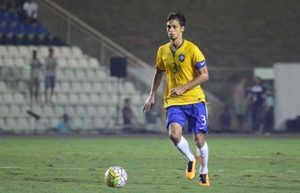 Looking to leave Brazil for Europe, the clubs are lining up at Santos’ door. Barcelona, Real Madrid, Manchester United and Inter Milan have all been linked. Gnabry has been at Arsenal for 5 years since moving from Stuttgart in his native Germany but has gotten little game time, partly due to injuries. He impressed at the Olympics with his direct running and keen eye for goal finishing as joint top scorer with 6 goals. Technically gifted and has great vision as well. 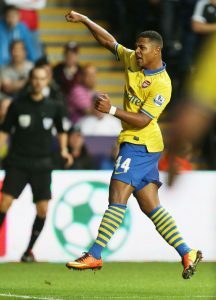 He may look to leave Arsenal albeit temporarily to get more playing time. Mid table teams in England should be very interested. 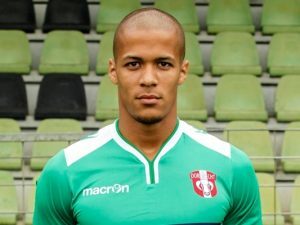 Netherlands-born former Tottenham trainee, Ekong was solid in defence for Nigeria and showed tactical awareness and intelligence on and off the ball. Did his chances for moving to a better club a world of good with his performances and any clubs interested would not have to cough up too much money to convince him to part with current club K.A.A. Gent. 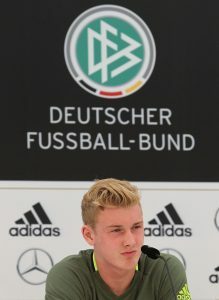 Brandt;s Bundesliga form saw him named in the provisional squad for Euro 2016. He was instrumental in everything good for Germany, setting the attacking pace and finished with 7 assists. The Bayer Leverkusen man was one of the best players on show in Rio and although he seems comfortable in Bayer he could be tempted if the right offer comes along. The Sao Paolo man and Marquinhos were formidable in defence for Brazil and conceded only one goal in the final against Germany. In my opinion he has spent too long at Sao Paolo and a move has been on the cards for quite some time and he almost joined Valencia in 2015 before the move collapsed in controversial circumstances. Previous articleSpend Spend Spend: Does Money Win Teams Trophies?